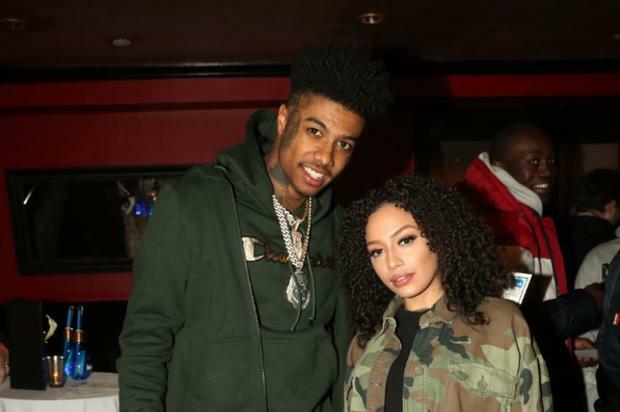 Blueface is only days removed from seeing his “Thotiana” remix elevated to Billboard’s Top 20, but it appears the fuss was a bit premature. By this time tomorrow, Blueface will have done himself several spots better, albeit on a different Billboard chart altogether. The “Bust Down” rapper holds the distinction of simultaneous placements: the 20 spot on the main chart as previously advertised, and Number 8 on Billboard’s R&B/Hip-Hop Streaming Songs, currently dominated by Post Malone’s “Sunflower” duet with Swae Lee, for several weeks running. As hard as it might seem to keep track of all these analytical achievements, “Thotiana’s” chart activity is a beacon of hope for West Coast rappers, who must all the way slighted as a consequence. The YG-assisted “Thotiana” remix debuted at Number 17 on Billboard’s R&B/Hip-Hop Streaming Songs. Seeing Blueface to spring to action with such a sudden burst is a big part of our industry’s unexplained labor. But before we second guess the very nature of his comeuppance, the consummate hip-hopper owes him the slightest of efforts: his June release of Famous Cryp remains largely unexplored. Where else would you expect to learn about the secret of “Dead Locs.” Tune in next week to see where this flighty bird ends up.